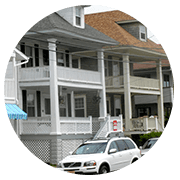 Home is the one place you consider your haven, your safe place, but how safe is it really? Every day, newspapers carry reports of homes being burglarized and sometimes, of cases where the inhabitants where physically harmed. Homes are soft targets, what with their security being lax as opposed to that observed in commercial establishments. Just because your age-old lock has been protecting your property for years, it doesn’t mean it will continue to do so. It is high time residents take the initiative and invest in adequate security measures that will protect their home, their assets and most of all, their family. 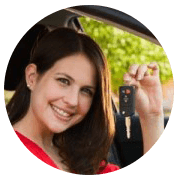 At Manassas Locksmith Service , we believe that every resident of Manassas, VA area has the right to feel completely safe and secure in his/her abode and provide dedicated residential locksmith services for the same. Broke your key? Got a lock that needs to be mended? We won’t ask you to bring it to us; instead, we come to you. We’ve deployed a massive fleet of mobile vans, armed with the latest and most advanced locksmithing tools and operated by our experts. 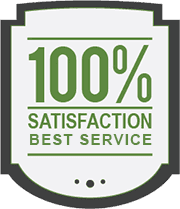 You can schedule our services at any time or even hire us on a short notice. Our vans take roughly 15-20 minutes to get to your location, irrespective of where you’re located in and around Manassas. We provide all this and a lot more. 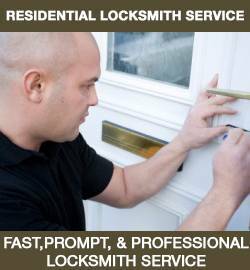 To gain more insight on our offerings or to hire a locksmith for your home, reach out to us on 703-270-6006 today!